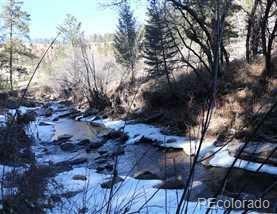 North St Charles River Ranch166 acres on the North St Charles River near the beautiful mountain town of Beulah. This slice of paradise is mostly forested with ponderosa pine Douglas fir and spruce. 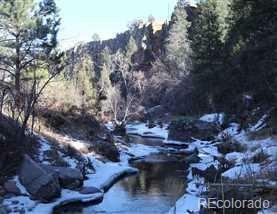 Approximately 600 feet of river frontage for the fishing enthusiasts. There are no restrictions on St Thomas River Ranch. 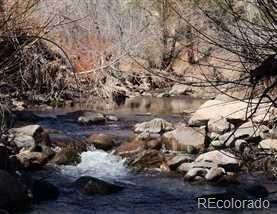 The property holds abundant wildlife that drink for the river. 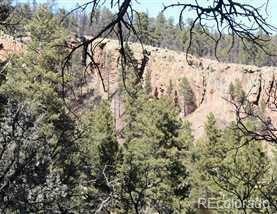 Convenient year-round paved access from highway 78, and only 20 minutes from Pueblo. Comes complete with a Buelah city water tap.A new owner can benefit greatly for the tax benefits if they choose to preserve the ranch with a Land Trust Conservation Easement. This is the best price river ranch in Colorado.